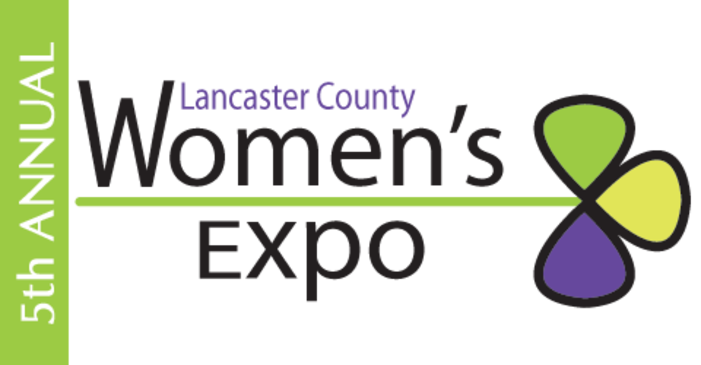 Join us Saturday, October 14th for the Lancaster County Women’s Expo at Spooky Nook Sports. 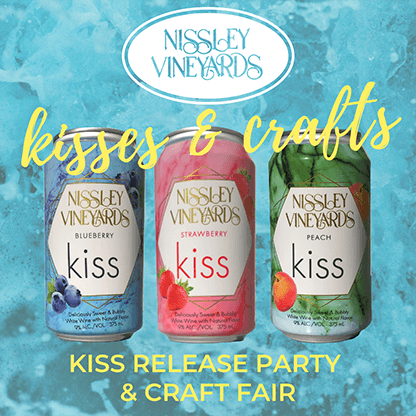 Nissley Wines will be available for tastings and also for purchase by the bottle. Visit A Great Way to Spend My Day for a full list of Exhibitors & Sponsors.